This is a taster for the quality of singing you can expect from this choir of virtuoso singers. 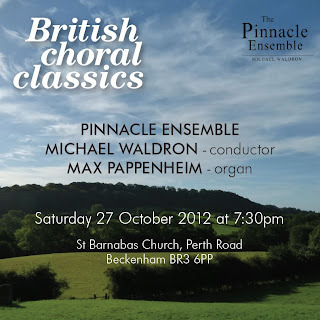 Michaelwill lead our first concert of the 2012/2013 season in a celebration of 400 years of English Choral Music with the Pinnacle Ensemble at St Barnabas Church in Beckenham, Kent on the Saturday 27th October at 7.30pm. 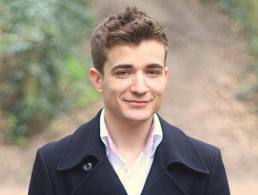 We are delighted to announce the appointment of Michael Waldron as the Musical Director of London Lyric Opera. 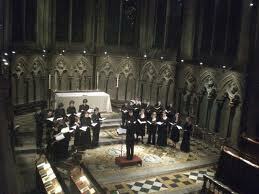 Michael brings a wealth of choral and orchestral experience which will be crucial to the success of future LLO events. 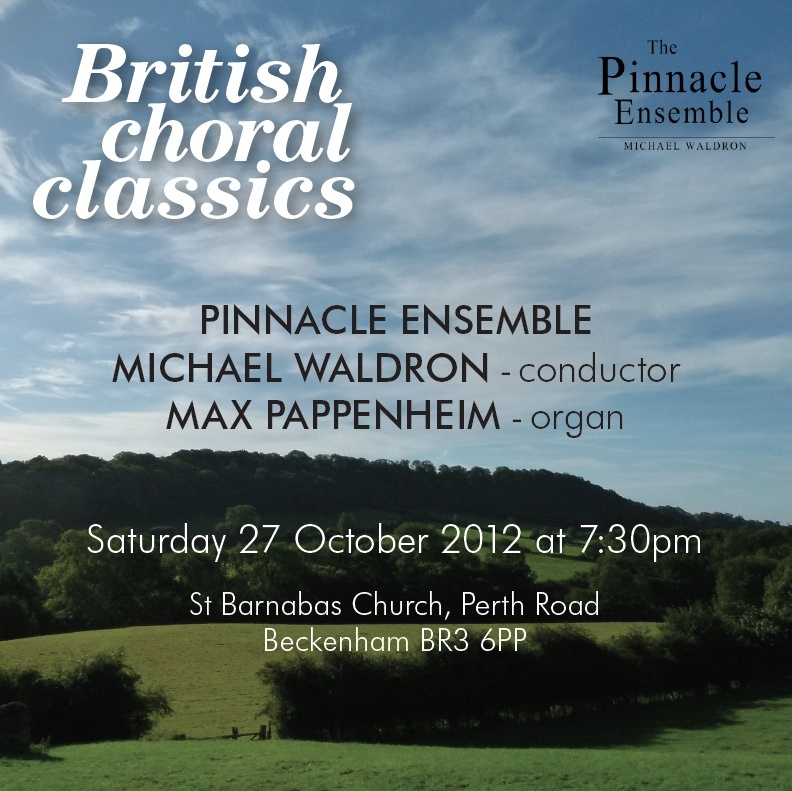 Michael is the founder and conductor of the critically acclaimed Pinnacle Ensemble and will lead our first concert of the 2012/2013 season in a celebration of 400 years of English Choral Music with the Pinnacle Ensemble at St Barnabas Church in Beckenham, Kent on the Saturday 27th October at 7.30pm. We have some exciting plans for the rest of the season which will be announced shortly.